If your Charger is faulty it may not be supplying the laptop with enough current to power everything as it should and this can show up by an erratic mouse. There are a couple of ways to find out if your Laptop charger is faulty. Firstly, if you have a multi-meter available, test it by inserting the positive into the centre of the charger barrel and the negative to the outside. This will give you the voltage out - check it against what it should be on the bottom of the charger. Some Laptop chargers have a pin sticking out (mainly Hp, Compaq and Dell Laptop chargers). For these types, make sure you do not short the center pin with the inside of the barrel. The second way is much easier - but only if your charger will fit in a friends Laptop! Just plug it in and see if the mouse works correctly. This is one of the first things you should try....simply remove the battery and charger and hold down the power button for 15 seconds or longer. Plug back in and try. 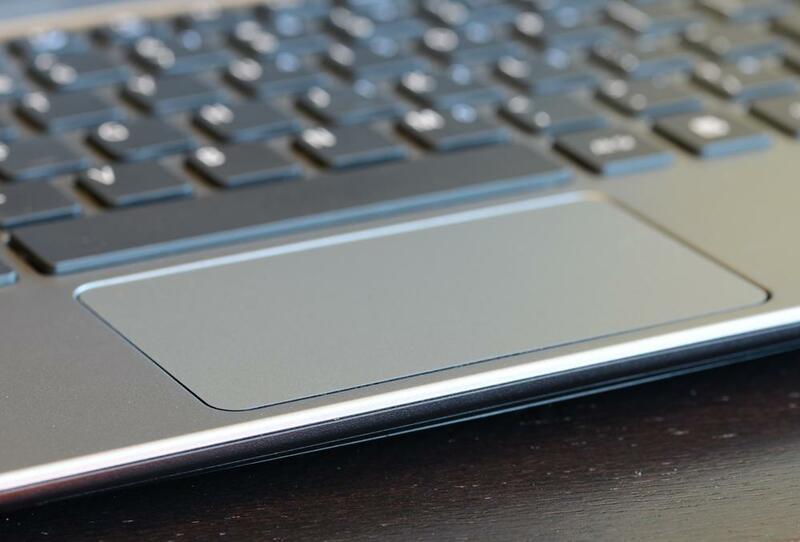 Another strange reason your Touchpad / Mousepad may be be acting strangely could be your battery. Laptop batteries are basically rechargeable batteries that will eventually lose their ability to charge. They can last from 6 months (ive head less but not seen it) to 8 years (I've had a few that have lasted that period of time). Why do Laptop batteries last varying amounts of time? Well it's MOSTLY down to the user. The worst thing one can do is to keep the charger plugged in and never use the battery...it will shorten the life of the battery considerably. The best way to prolong a batteries life is to unplug it from the mains every week and deplete the battery..then charge it back up (you can still use your Laptop of course). Your battery WILL last longer! If the tips above don't work and you still get message saying you need to replace your battery, or it will not turn on using the battery alone, then it's probably faulty and it could be time to replace it. It could be the TouchPad / Mousepad itself that has given up...this is less common than you think though, but not impossible. The part itself is a touch-sensitive board that is about the same size as the top of the pad where your finger touches (funnily enough). It is sometimes glued to the underside of the Touchpad and you will need to take the top section of your laptop off. Other times it has retaining screws to keep it in place. It's a case of removing the pad and disconnecting the small cable and reversing the procedure. Only tackle this if you are confident but isn't that difficult. They are quite inexpensive to buy. On some modern Laptops however, the keyboard and mouse are all part of the top plastics of the laptop and you can only purchase this as a whole....what a pain they are! As silly as it may seem, this could also be your problem, even though all of your other devices work fine...seems to affect Dell laptops more than others. So a simple thing to try is a socket somewhere else with nothing else plugged in. Many other sites seem to suggest it's a driver issue. It usually isn't (it doesn't mean to say YOUR problem isn't however!). You should always keep your drivers up to date anyway, so this is another thing to try before splashing out any cash. If all these fail then there is a possibility it's your mainboard. Get it checked out! Good luck!